Removing the support material from high-quality PolyJet models is both easy and convenient with the Objet WaterJet system. An afordable, compact system speci&#64257;cally designed for use with 3D Printed models produced on Objet 3D polyjet printing systems, the WaterJet enables you to ef&#64257;ciently clean any type of model. 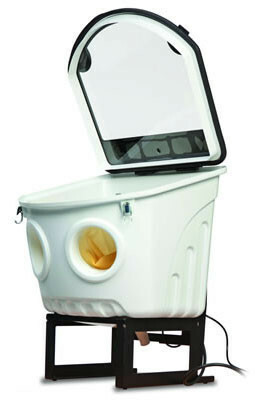 unit can be installed wherever convenient – in the ofﬁce or in a separate area, such as a storage room. 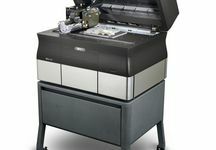 The WaterJet is shipped as either a desktop or freestanding unit.